Professional magician available for weddings, parties and events in Northampton, Corby, Daventry, Wellingborough, Kettering and the rest of Northamptonshire.  Andy Field is a Northamptonshire birthday party and wedding magician with many trusted reviews. The perfect magical experience waiting for you to hire. Rewarding and rich wedding and party magic which will link your guests together! Andy’s mix and mingle bewitching magic will entice and contain your guests! Glamorous sleight of hand that is difficult to define with words! Kindly check out this one minute teaser video if you please! Andy creates many of his own card tricks. Such as this incredible table top magic illusion. Walk about magic during Northampton wedding drink receptions or photo shoots. The beautiful close up magic supplied by Andy Field will give your Northamptonshire wedding soiree guests cherished memories. Conjurer Andy is a full time professional wedding entertainer who frequently performs at bride and groom weddings across the UK. Wedding entertainment for Northampton, Corby and Kettering is also available. 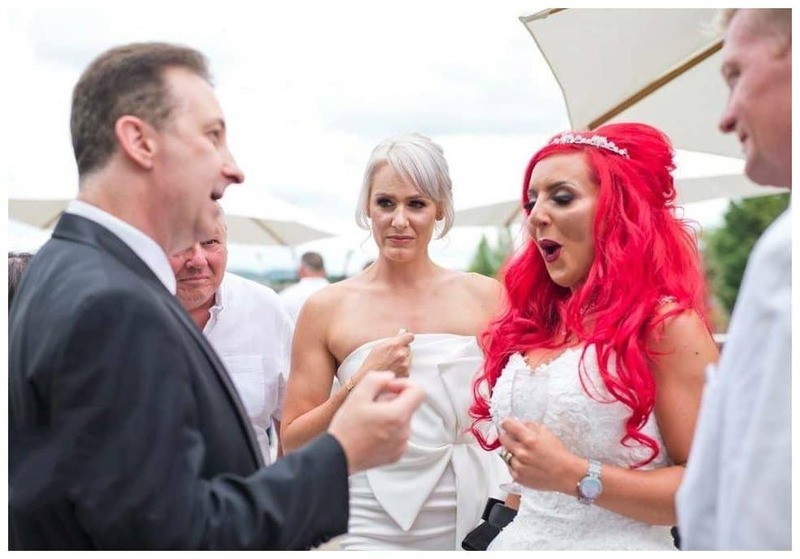 A personable and experienced close up wedding magician. He integrates these characteristics with irresistible sleight of hand. In general magic for your magic day! Plus a little luck too! A birthday party is an important milestone celebration. You can personalise it with Andy’s professional sleight of hand magic. If you glance through Andy’s Facebook Page reviews you will find there are over one hundred recommendations. He has gained these from birthday events all over the UK. Andy is often seen performing. He is well known to Northampton, Corby and Kettering birthday party goers! Andy draws your attention to these reviews because he takes great pride in his sleight of hand birthday party entertainment. 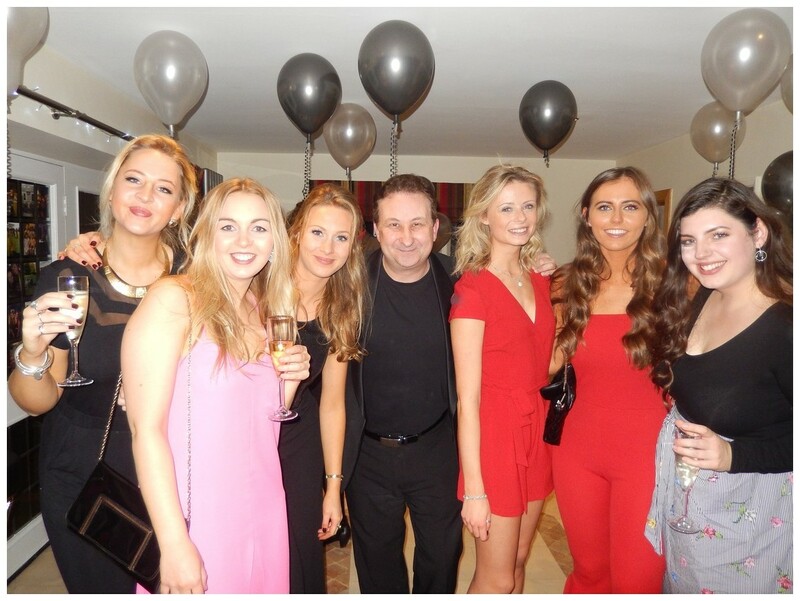 He will most certainly wow and entertain your family and friends during your night of party celebrations! In fact there is never a cold atmosphere with his party entertainment! The illusions that Northampton magician Andy performs is going to pull some excited reactions! The gentleman will shake their heads and not believe their eyes. While the ladies may scream in delight! Your wedding or birthday party is now forever etched onto their minds as a wonder night of celebration is taking place. The atmosphere will be happy and positive! Andy’s style is sassy. He is playful and mischievous with incredible walk about magic always taking centre stage. Northampton Trickster Andy can take all his magic and showmanship skills and apply them very easily to other Corby and Kettering events too. Andy’s natural instincts will instantly allow him to connect with your guests within moments of meeting them. It is such an advantage for a magician to have people to like them. Some may even say crucial! He will enjoy meeting your friends and amusing them with his close up magic and sleight of hand skills. Andy is available for Nottingham wedding anniversaries, corporate events, charity nights, VIP events, private dinner parties and christenings. If conjurer Andy is privileged to be invited to your Northampton wedding he has a keep sake for you both to keep! One of the oldest and most fascinating forms of entertainment in the world is close up magic. It is a conversation stimulator. People love to see things they are unable to rationally explain. They will see Andy’s close up magic as a sense of wonder! Think about this also. 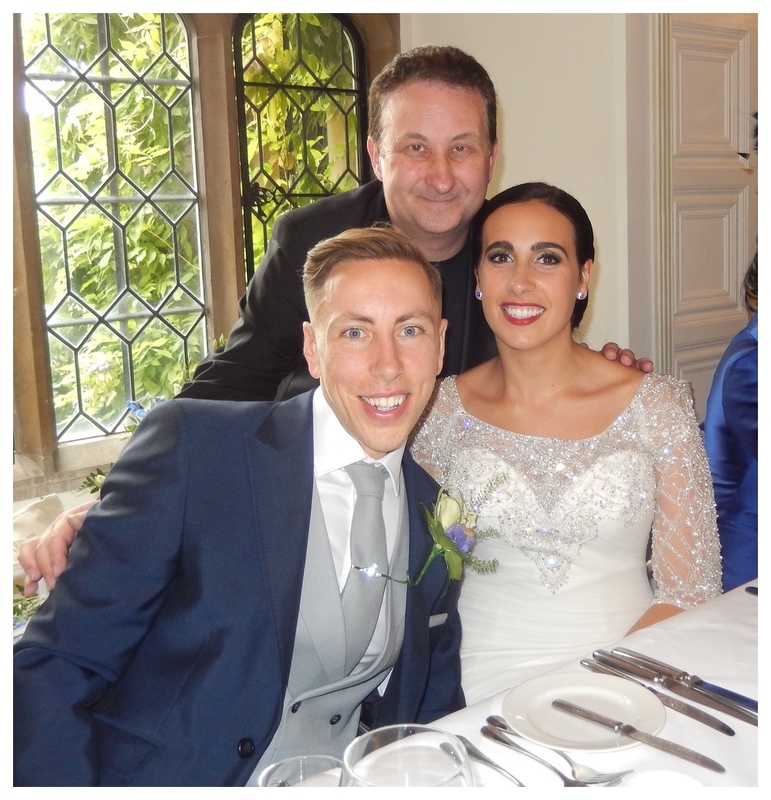 Andy’s magic will have many bonuses aside from creating a fantastic atmosphere for your Northampton wedding or birthday party. Close up magic is Andy’s speciality. 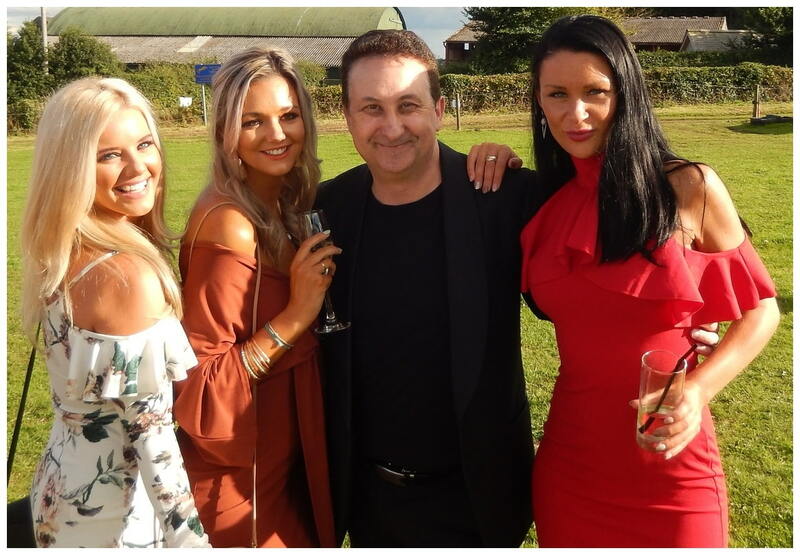 He presents these tricks at most Northampton wedding and birthday party events he is perform at. These mini miracles will blow your guests minds. Partly because they will be so close. Though mainly by what they see. In a heartbeat Andy could produce a fistful of cash from nowhere. With coins and money he will demonstrate some very strange miracles indeed! Then of course there is good old fashioned sleight of hand with playing cards. Your finger ring could vanish and travel invisibly over to another guests pocket and appear inside a box which they have been guarding. 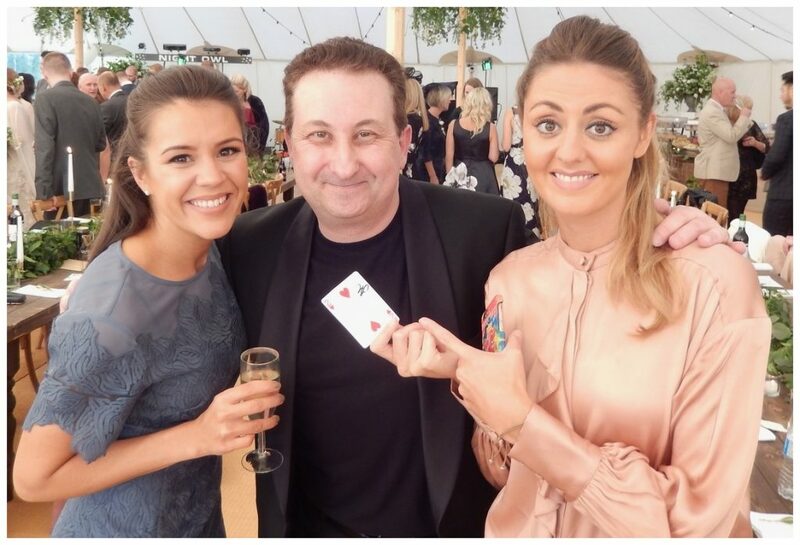 Northampton Magician Andy Field is a creator of many close up card tricks and magic illusions. Therefore if you have a magical trick request please let him know. Over the years he has provide a variety of magic surprises for people at various occasions and events. Birthdays and Valentines Day marriage proposals have been examples of just some. The best way to obtain information and prices regarding your event is to have an online discussion with Lisa or Andy. Fill out our very quick and simple online contact form. This will tell us precisely all we need to know to give you a quote along with some useful information. You can also call and talk to us directly. 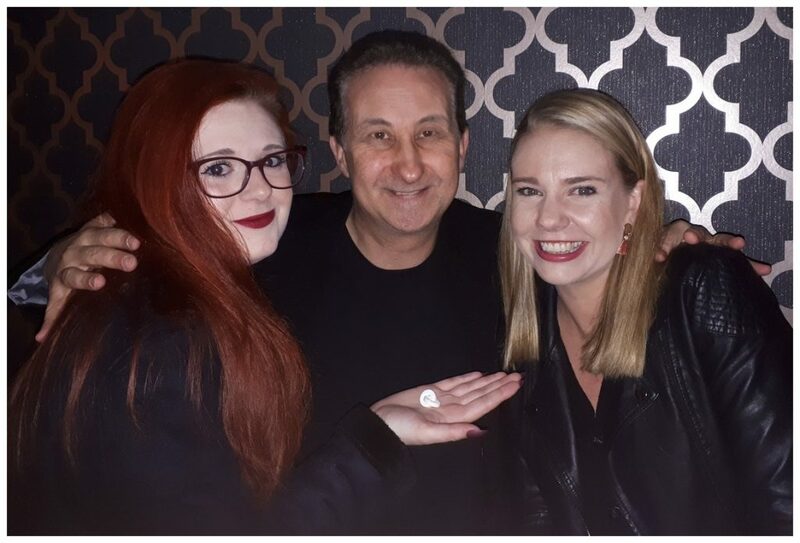 People generally assume booking a local magician is the most cost effective way to go. On balance this is not so. Hiring a magician is not like hiring a tradesman. Fees for magicians can differ considerably! From amateur to a top flight professional. For example Andy does not charge for his travel expenses. Northampton mind reader Andy Field. What a way to make a living! 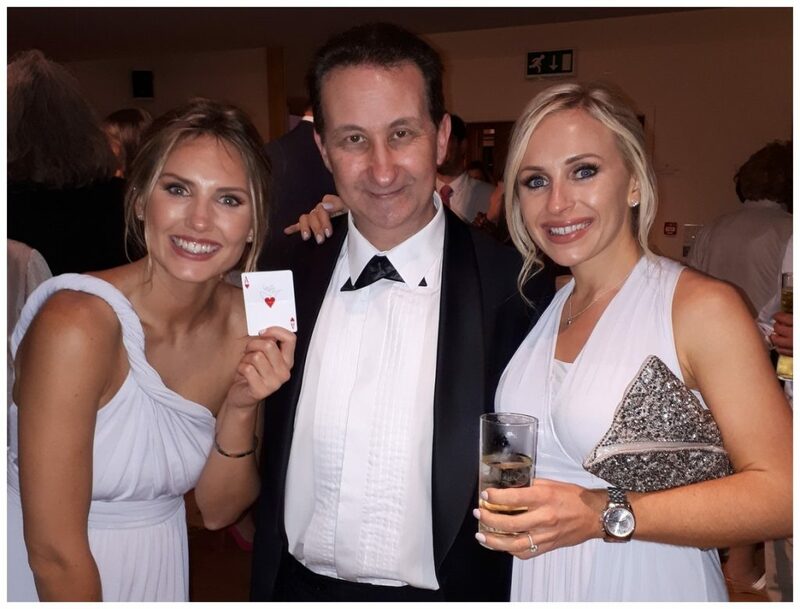 Andy would be delighted in supporting your Nottingham corporate event with some contemporary close up magic. He can entertain during arrival drinks. Later on he can visit each table in between service and provide your guests with a private performance. Strong magic to produce even stronger reactions! Overall the result is a fantastic and successful night. 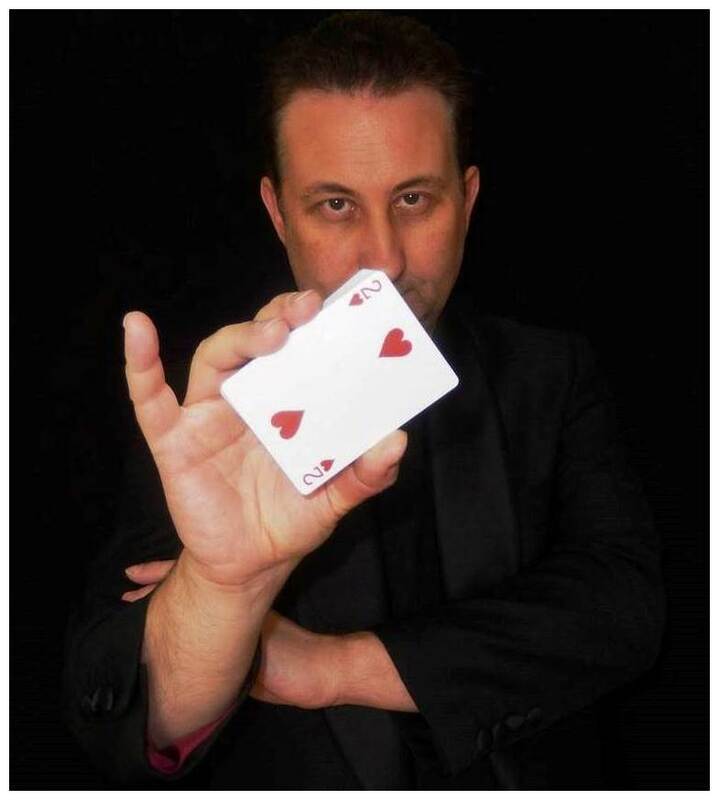 Andy will fuse magic, comedy, showmanship and amazing close up magic in a performance guaranteed to never be forgotten. Why not do what you have always wanted and start to learn magic. Andy is available for personal and private one to one tuition. Start your journey here by visiting his tuition page.